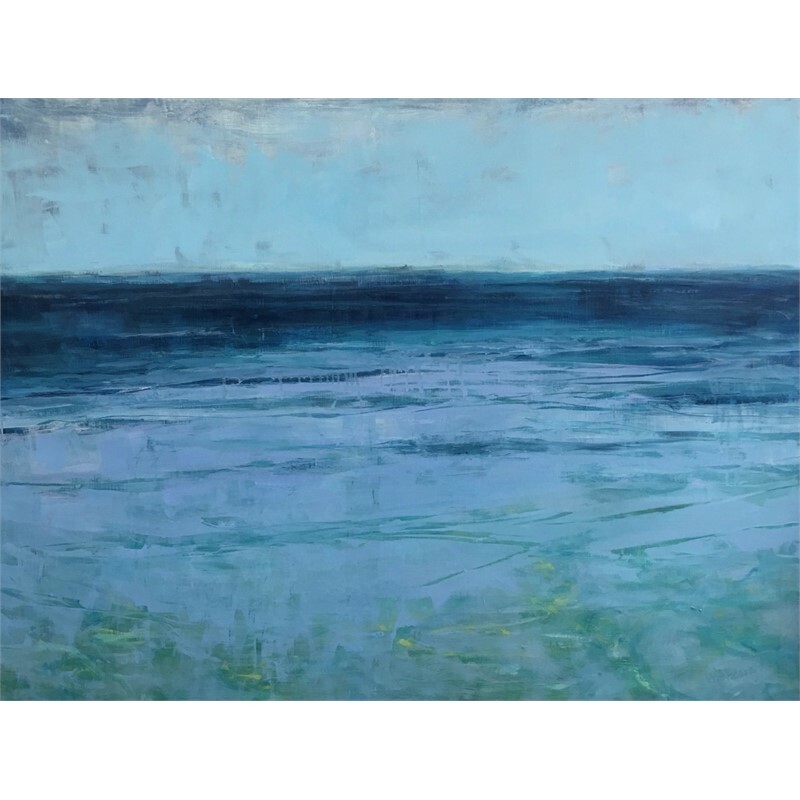 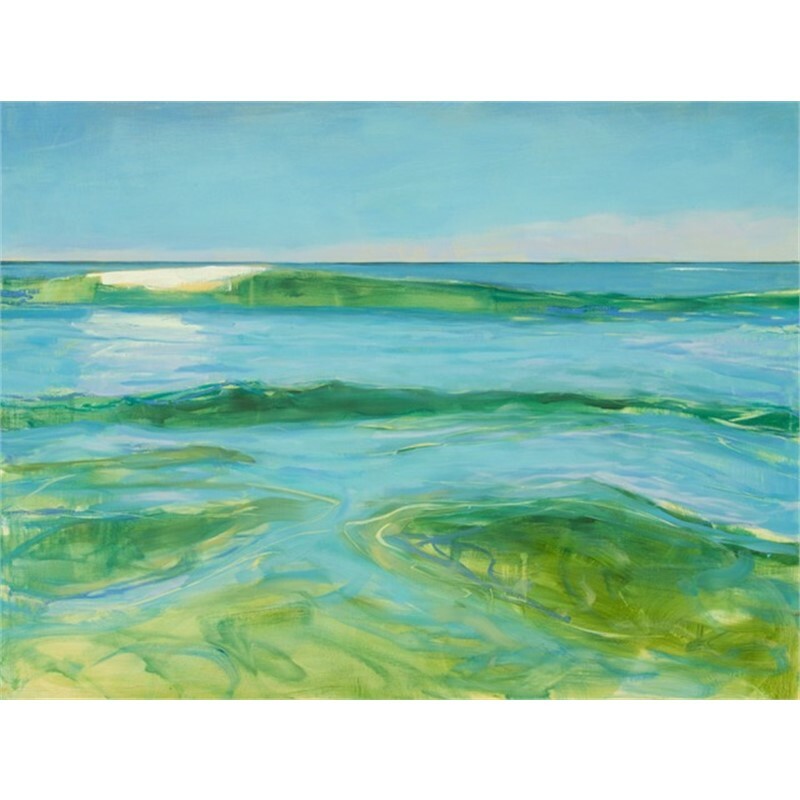 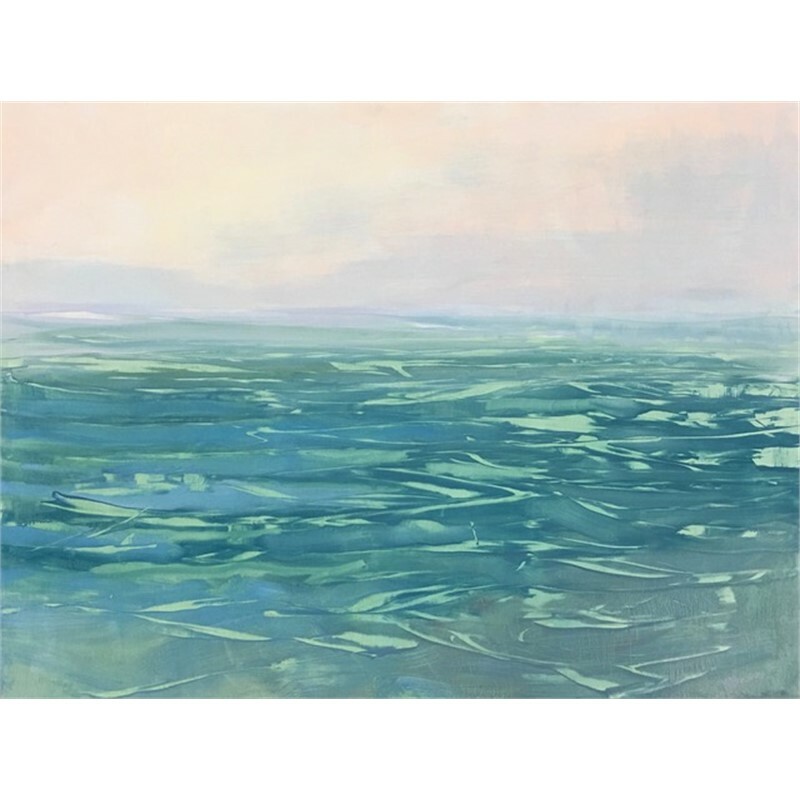 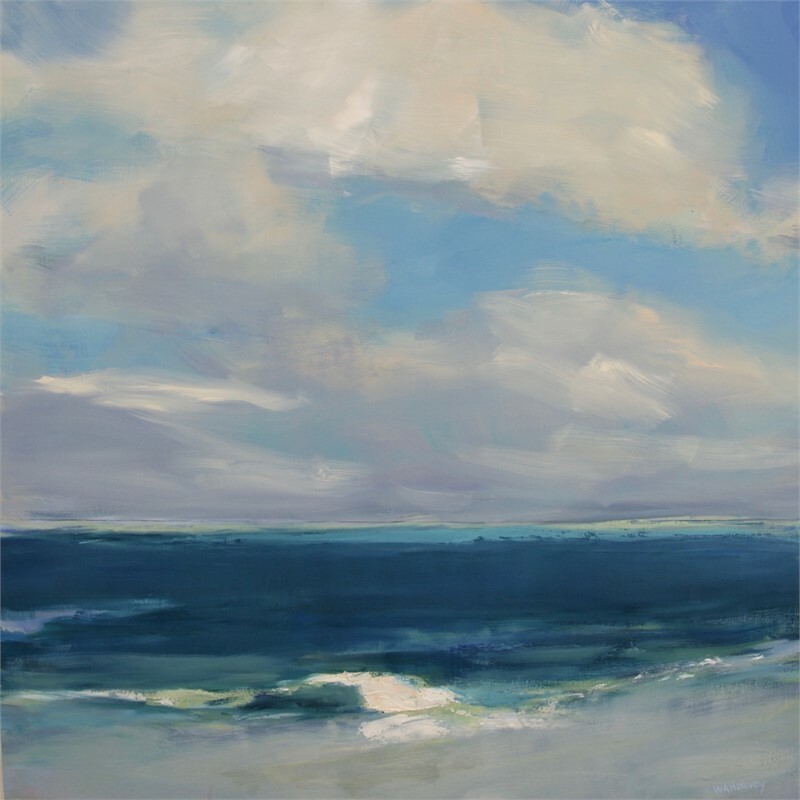 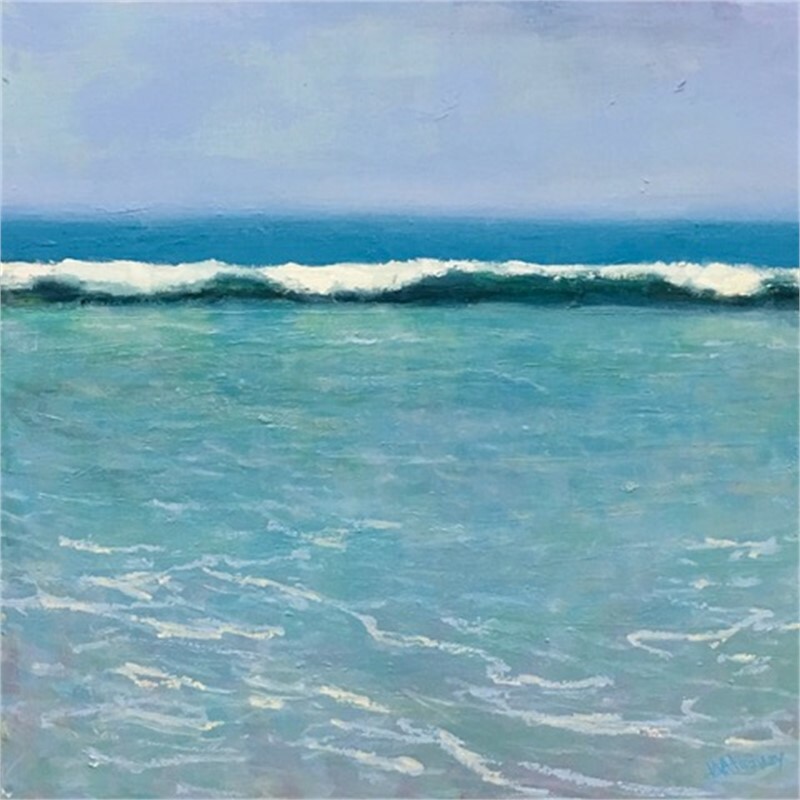 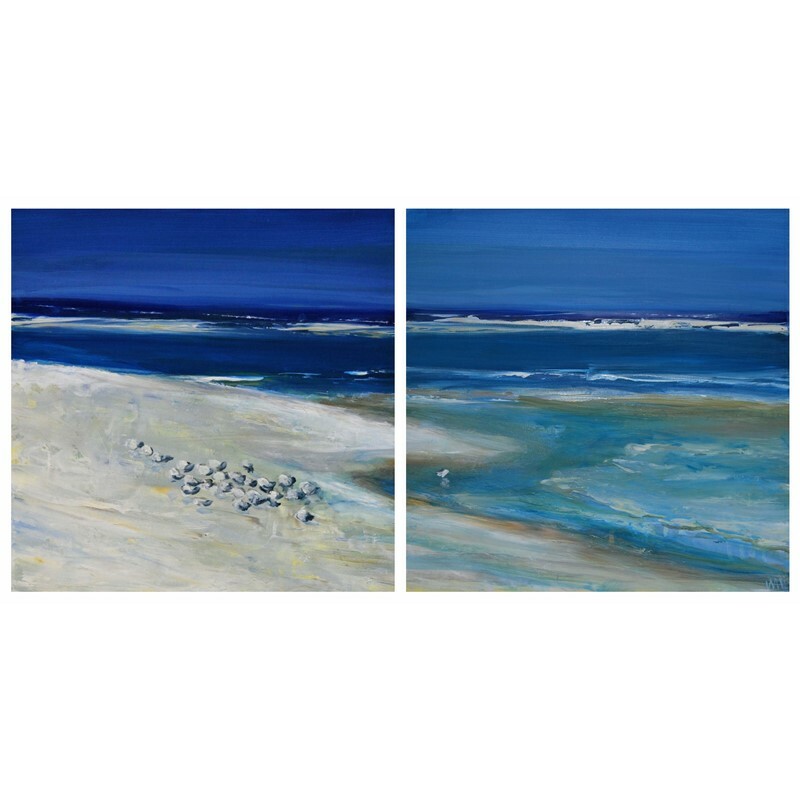 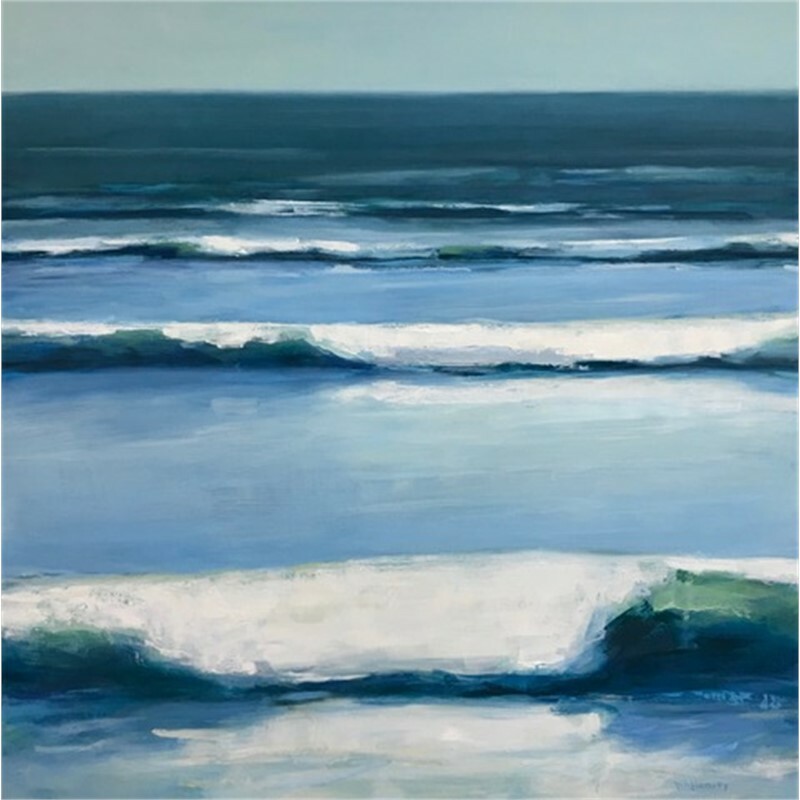 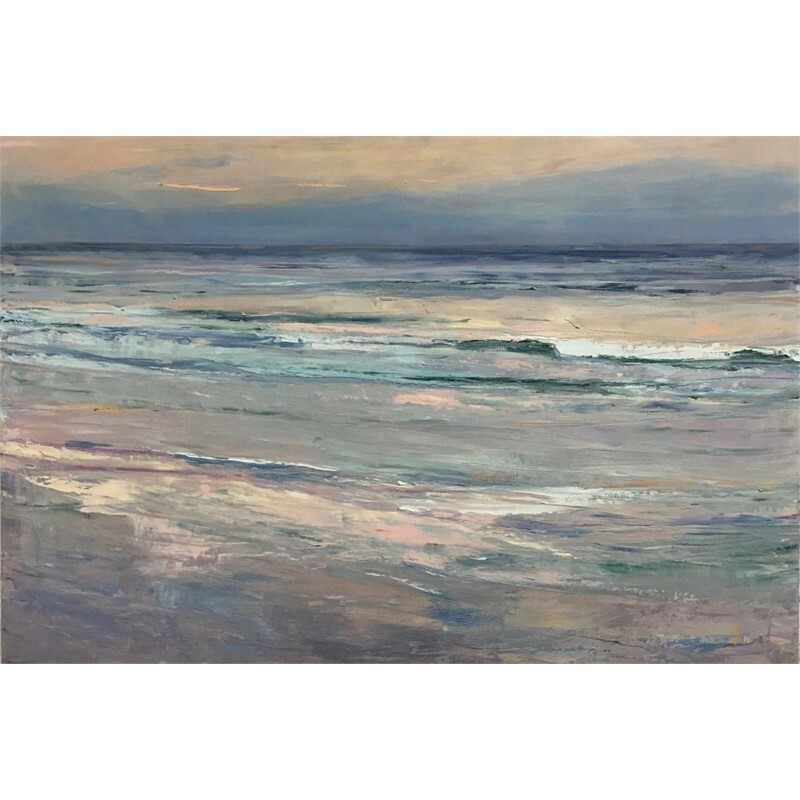 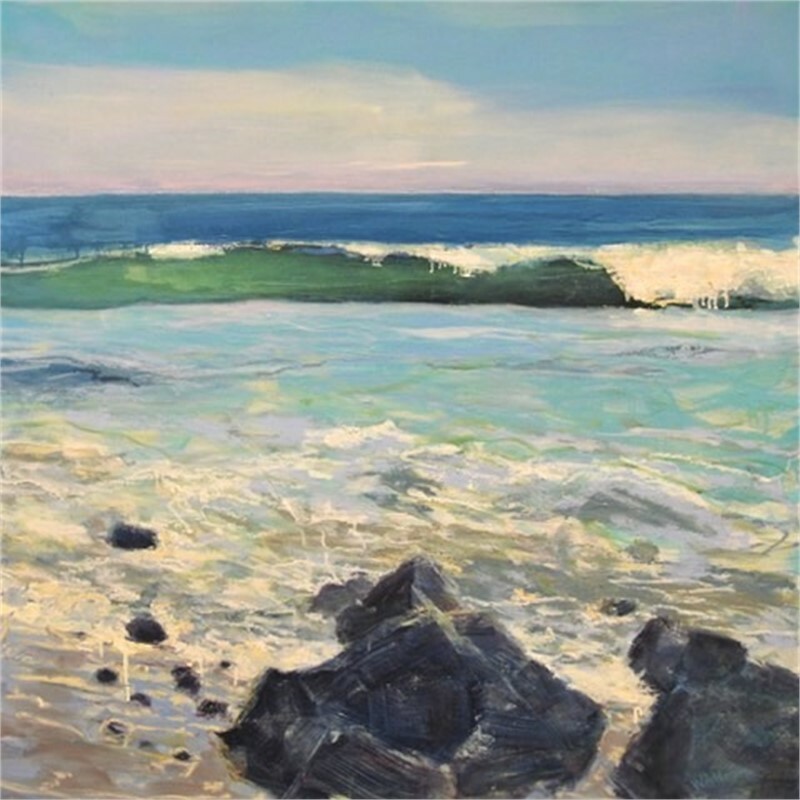 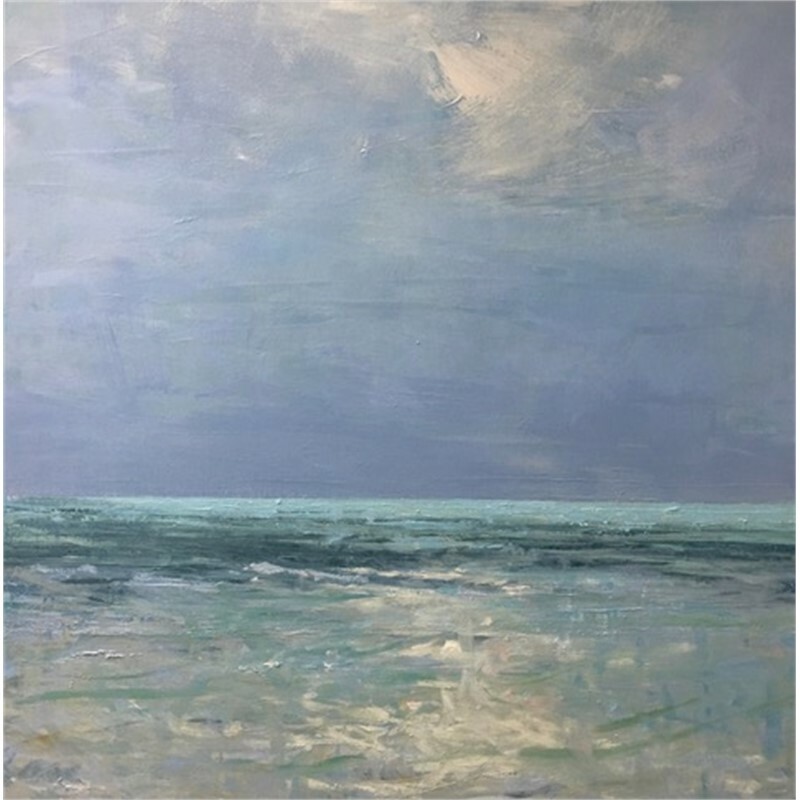 Whitney Alexanderson Heavey loves painting the natural environment around her, with particular interest in the ocean and its coast. 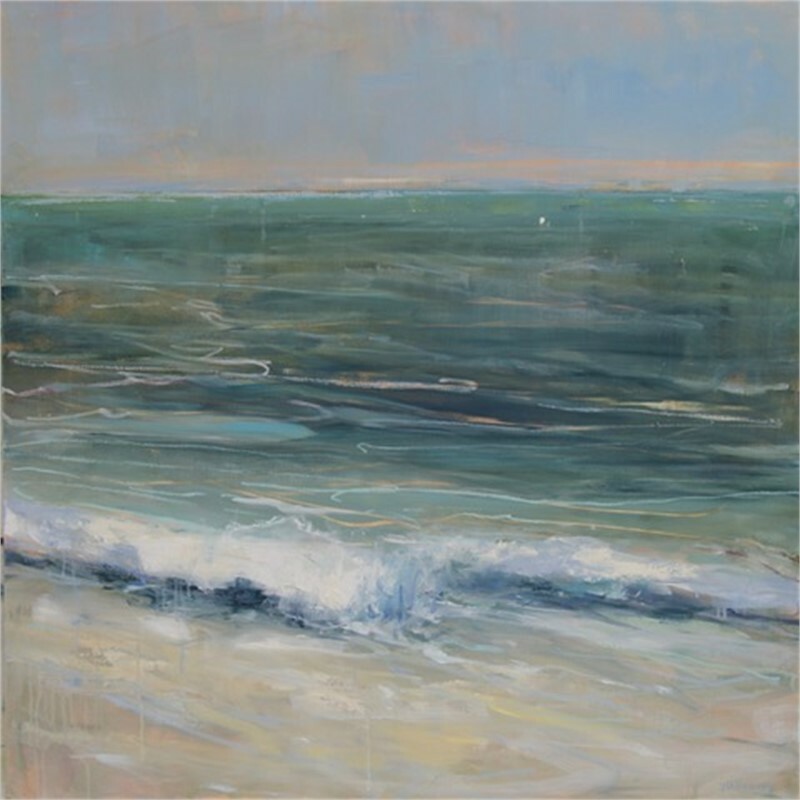 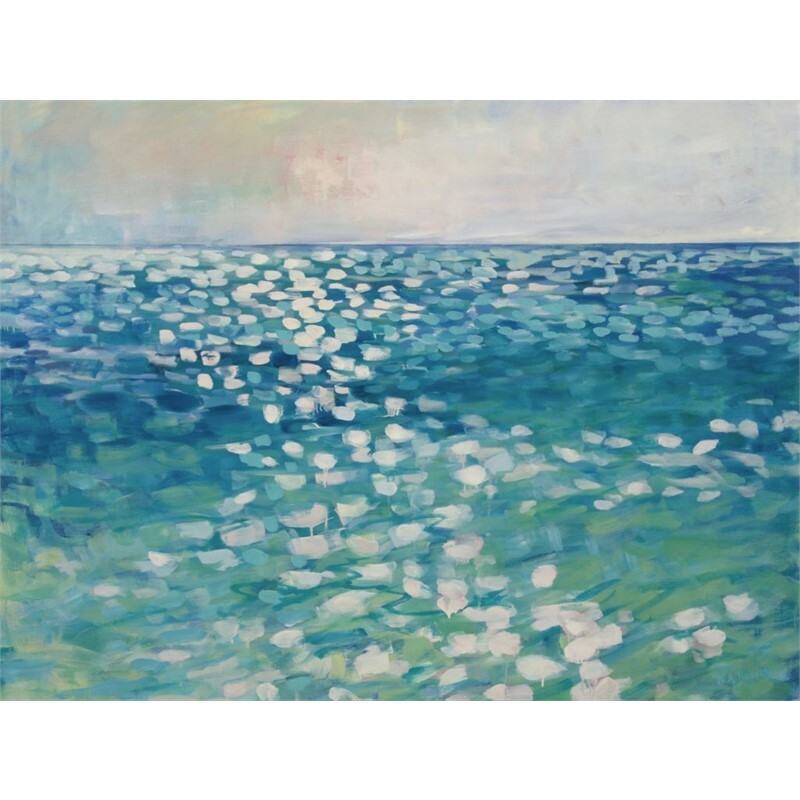 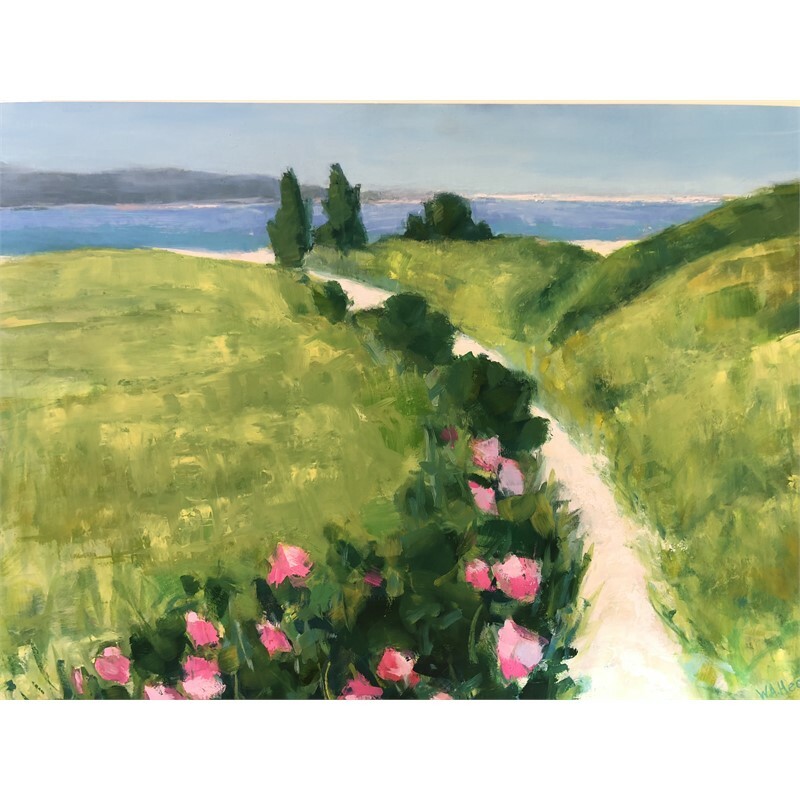 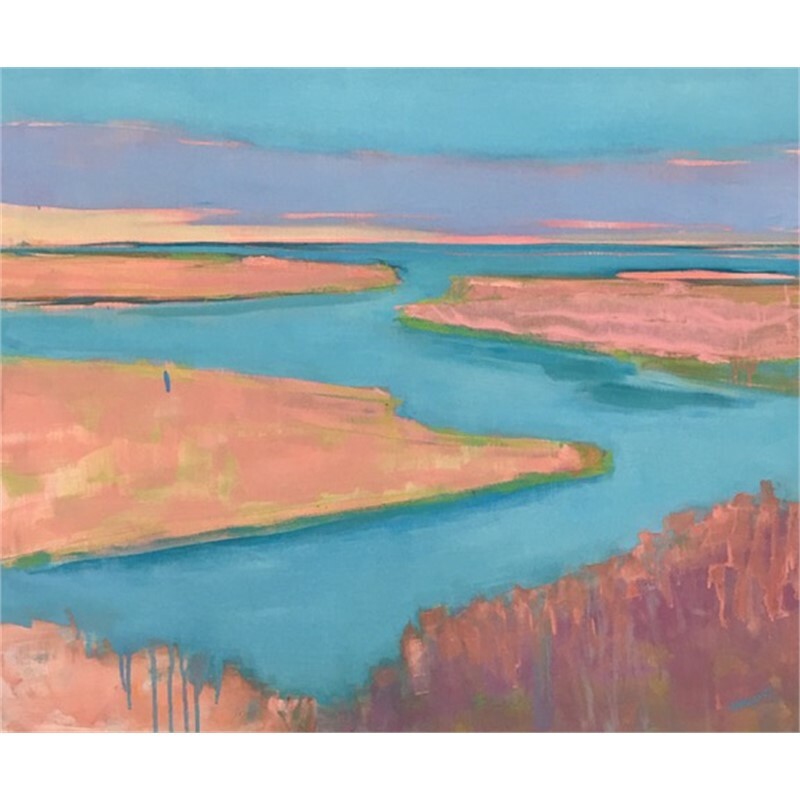 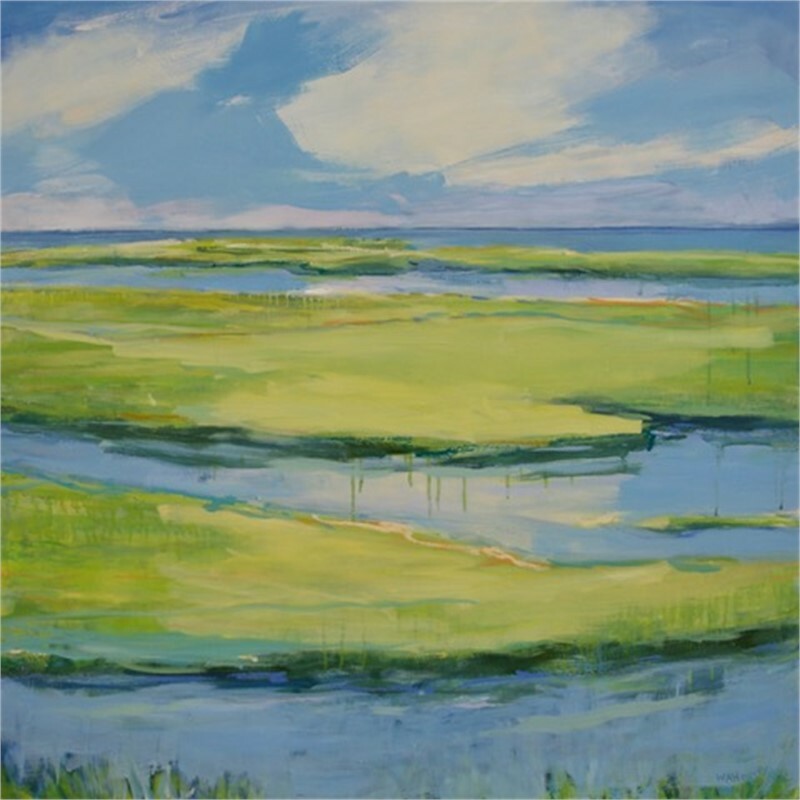 Born and raised in New England, Whitney has spent her life exploring and painting its diverse landscape, most especially its coastline. 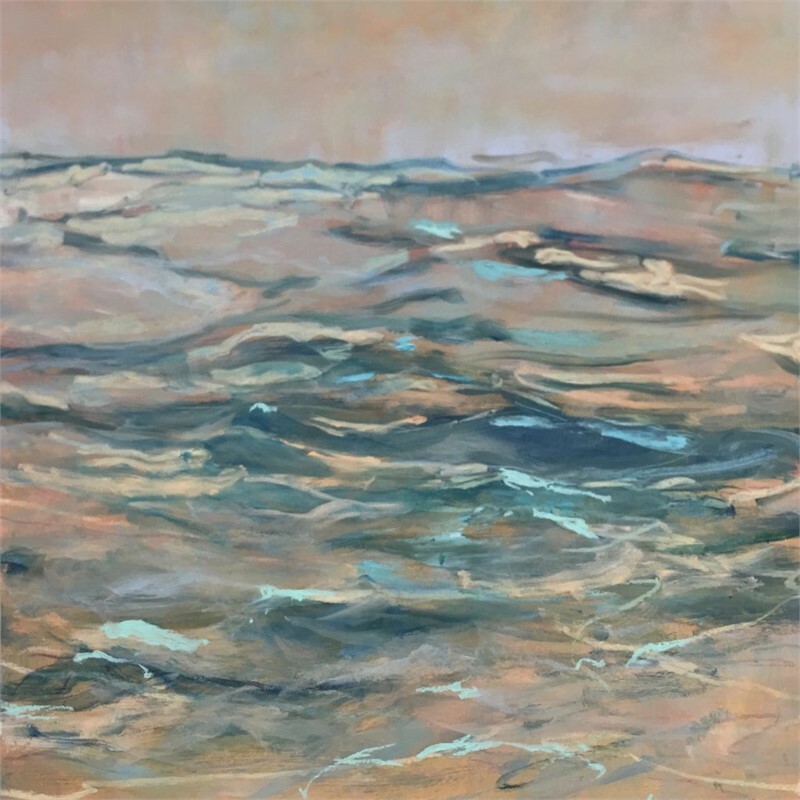 She received her Bachelor’s in Fine Arts from Skidmore College, during which time she studied for a year in Florence, Italy at Studio Art Centers International (SACI). 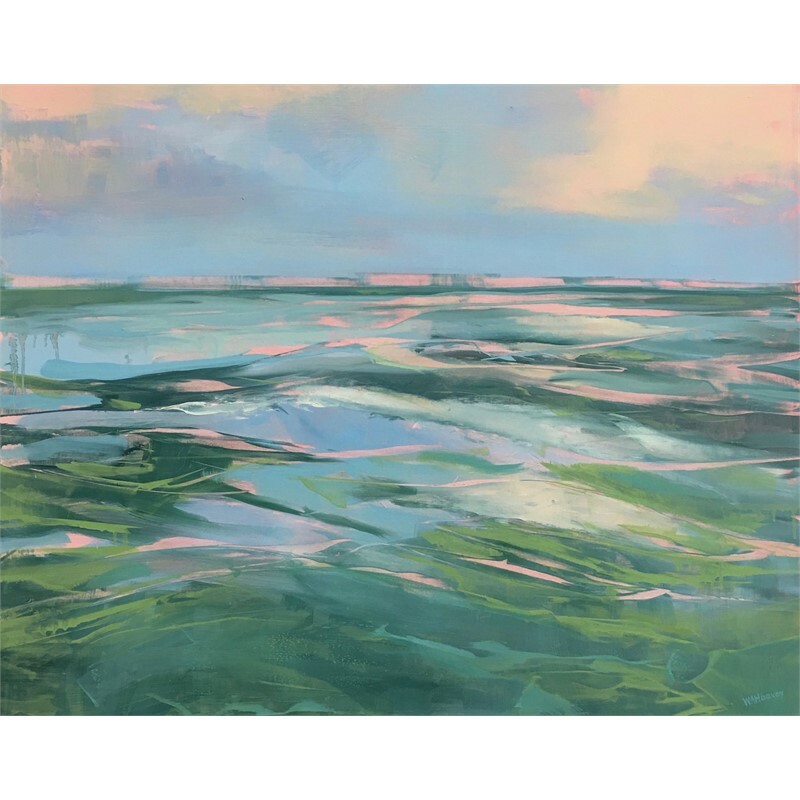 After teaching art and working as an art buyer for children's publishing companies, Whitney started painting full time in 2005 from her studio at ArtSpace Maynard, in Massachusetts. 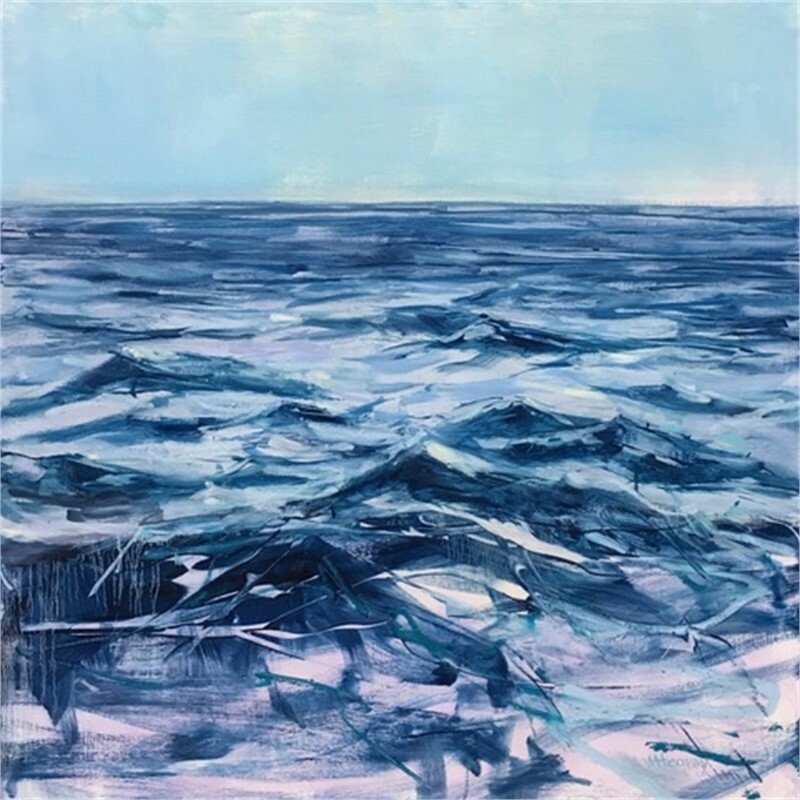 She has been juried into many selective shows, including one at the Cambridge Art Association, juried by Nicolas Baume, Director of the ICA, Boston. 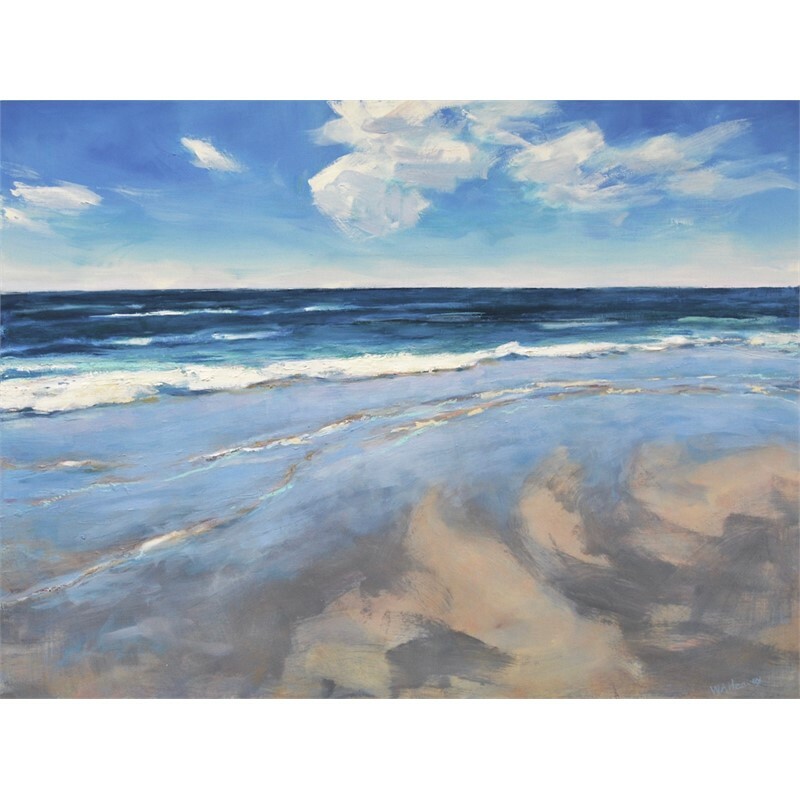 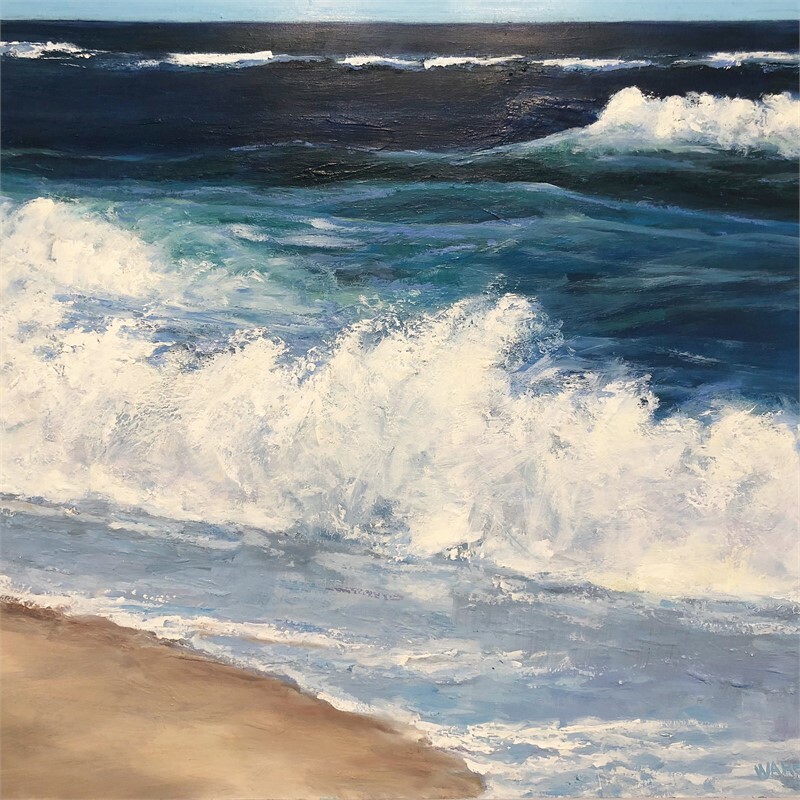 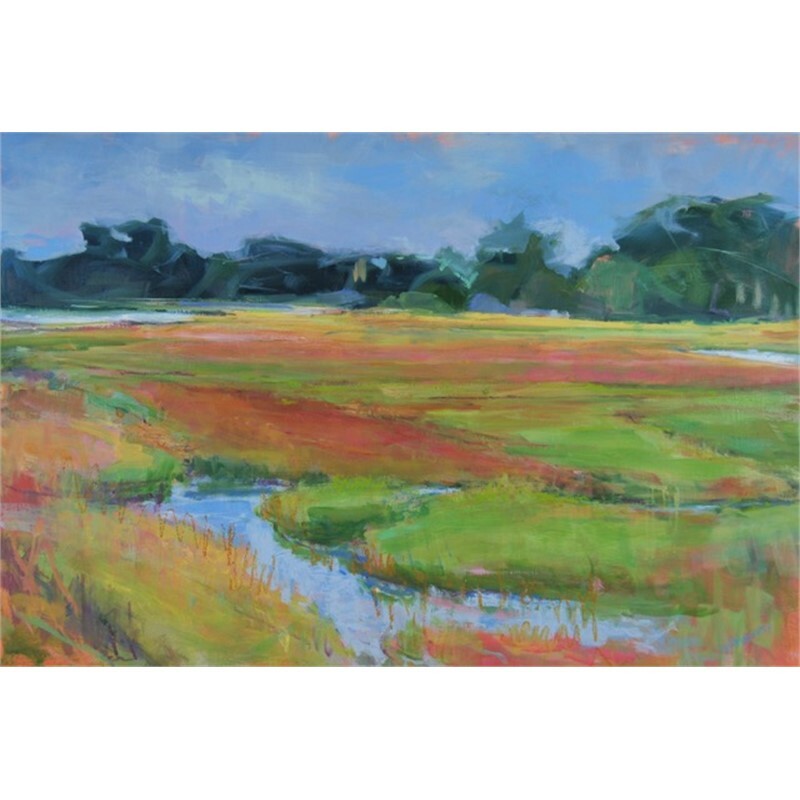 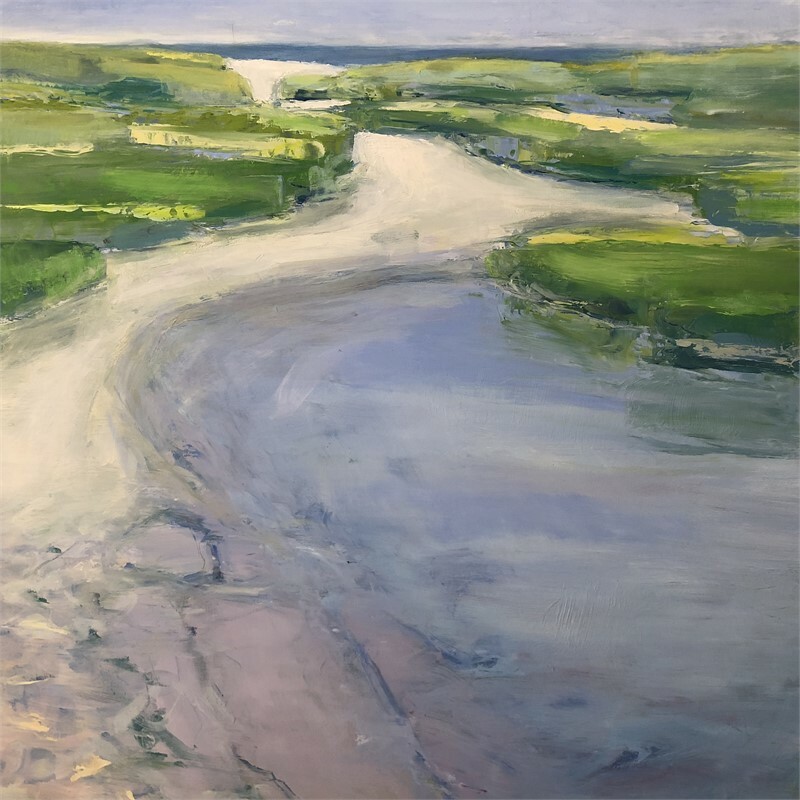 Among recent awards, she received a First Prize in oils at the All Cape Cod Art Show at the Creative Arts Center in Chatham, MA.